George S. ; Simon S. ; Andrew D.
VERY CLEAN, 4 DOOR 4WD PICKUP TRUCK, GREAT CONDITION INSIDE AND OUT, VERY SAFE AND DEPENDABLE. THE VEHICLE IS MECHANICALLY SOUND! 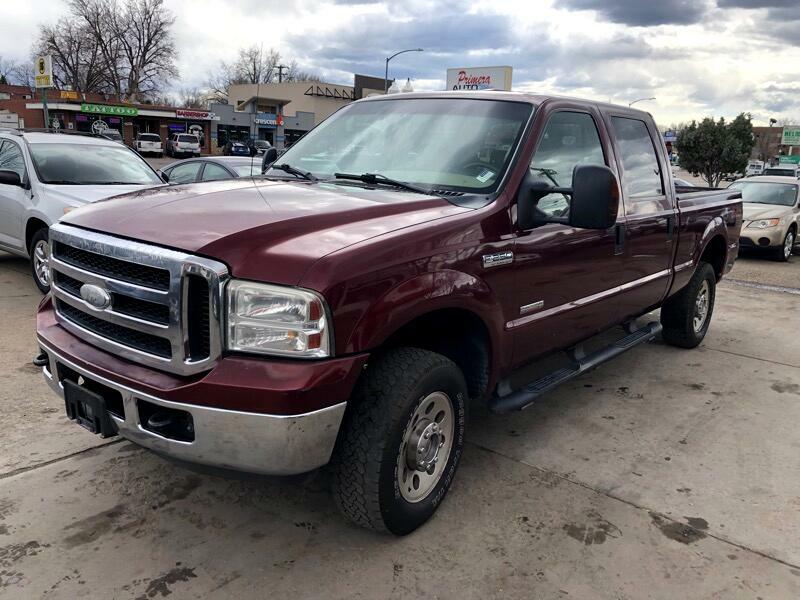 260K MILES (NOTHING FOR THIS 6.0L V8 OHV 32V TURBO DIESEL TRUCK, LASTING FOR MILLIONS MILES), AUTOMATIC, FULLY LOADED WITH ALL OPTIONS, CLEAN TITLE AND GUARANTEED EMISSION TEST, PRICED VERY COMPETITIVELY! WARRANTY FOR ADDITIONAL COST IS AVAILABLE !!! PLEASE DO NOT MISS THIS GREAT VEHICLE FOR ONLY $6995 PLUS APPLICABLE TAXES AND FEES!!! CALL 303-456-9999 TODAY!!! Visit Primera Auto online at www.primeraauto.com to see more pictures of this vehicle or call us at 303-456-9999 today to schedule your test drive. Message: Thought you might be interested in this 2006 Ford F-250 SD.